Any well-maintained vehicle will last you a long time. But, you should replace your when vehicle maintenance becomes so extensive. Our cars get us to and from where we go. They help us create memories with our loved ones that last for years. Memories of road trips past or our how we got our first car last forever in our minds. Our vehicles help us remember. The stains in the back seat from when your kid spilled their juice remind us about how much has changed. Our kids grow up, and our vehicles get older with us. There comes the point when our cars become part of our family. But, when our vehicles no longer function as vehicles, we need to upgrade them. Change is essential to growth and becoming better. When you get yourself a new or used vehicle, you are allowing yourself to move on and grow. Your vehicle should reflect who you are and who you are going to be. When you hold on to your old car beyond its use, you put yourself at risk. You pay more to fix your vehicle then your vehicle is worth. Trust us. When the time comes to replace your old vehicle, Ewald Chevrolet Buick is here to give you the quality used car you need. 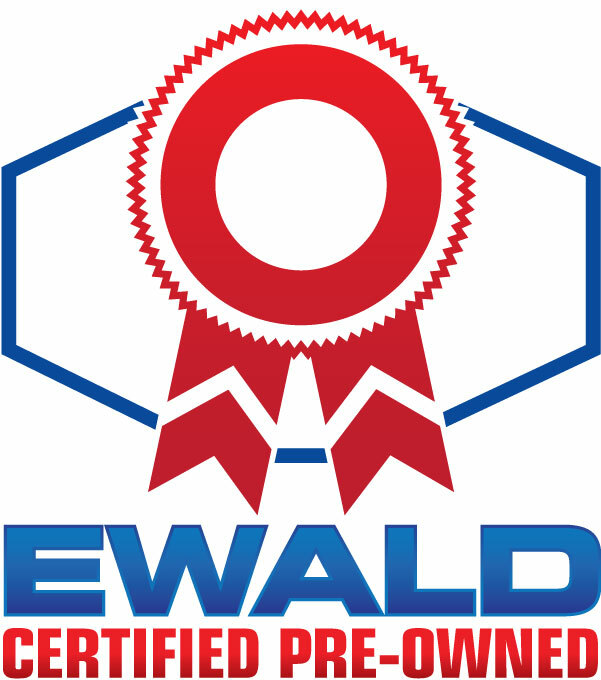 Ewald Chevrolet Buick is the Waukesha car dealership dedicated to providing you the vehicle you need. Create new memories with a quality used car for sale near you. 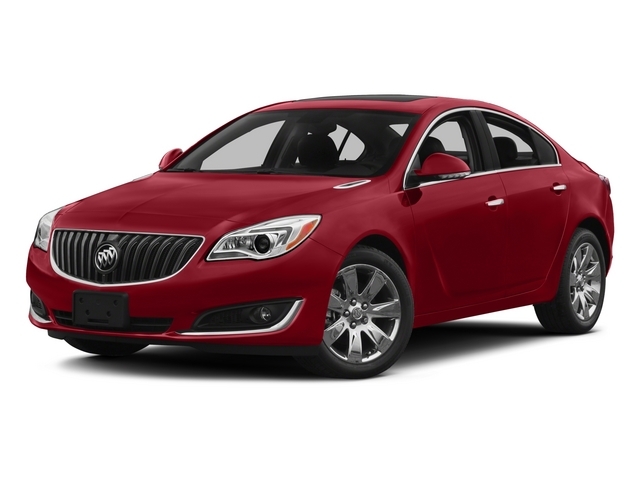 Our used cars in Wisconsin are ideal for you and your used car buying needs. 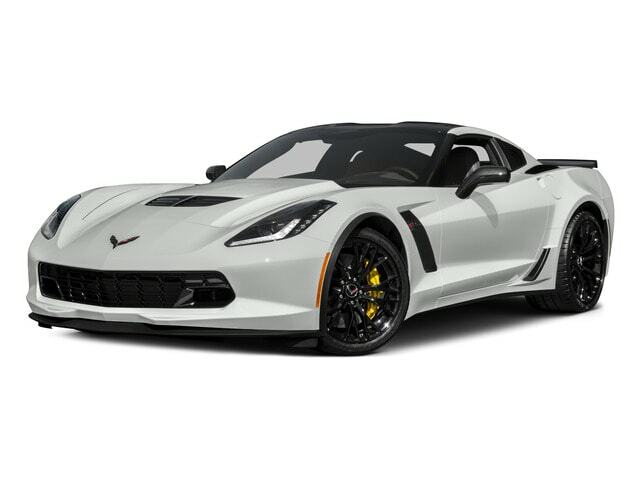 Used Chevy cars for sale near you at Ewald Chevrolet Buick are many. Finding the used Chevy car for you will be simple. Our friendly staff is here to help you find the ideal vehicle for your specific lifestyle. Our car dealership in Waukesha, WI is near you gives you the options you want without having to drive far to see them. Chevy brand vehicles are trustworthy. Trust a chevy car dealership to help you find the Chevy car you want. Your style is reflected in the vehicle you choose. Why not show the road who you are? Your car reflects your personality. Giving you a car that helps restore your confidence is what we strive to achieve. In Waukesha, you do not have to travel far to find the used Chevy car you want. Finding a used car for sale is the only way some of us can afford a car. Vehicles are essential for us to get back and forth to work. But, vehicles function as more than transportation to and from work. Used cars perform for everything transportation related in our lives. When we want to take a day trip to the beach or go apple picking, our vehicles get us there. They help us create the memories we cherish, and they help us bond with the people we love. Their style becomes iconic to the people we love. They see our model of the car driving down the road, and they think of us. Finding the used car dealership that has the car we want is important. Come to Ewald Chevrolet Buick today to get a used car that fits your budget and style!